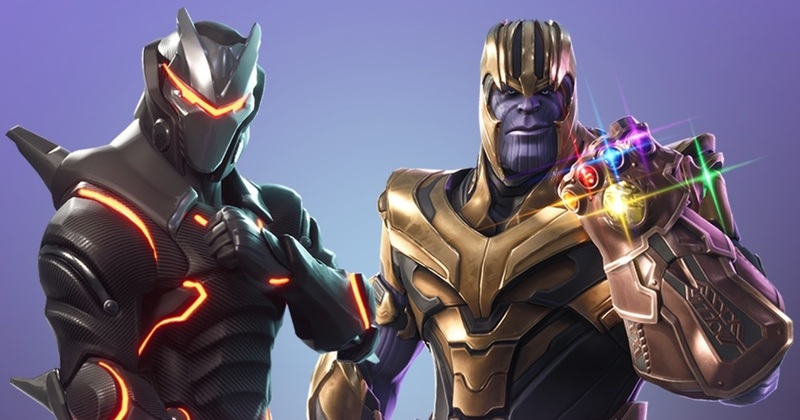 Epic Games has “no plans for Avengers outfits in the store.” Yes, Epic Games has confirmed that Avengers skins would not be coming to the Fortnite Avengers Infinity Gauntlet game. A Community Manager Nathan Mooney made the comment on Reddit Yesterday. Now players who had played the Fortnite game in the past with cosmetic skins such as Iron Man, Spider-Man or other members of the Avengers might be disappointed with this move. However, Mooney, an Epic Games employee didn’t say that the Avengers Skins would “never” come to the Fortnite game. That’s somehow left the topic unclear for now and players can still hope for an eventual release of these Avengers skins near future. How you find this move by Epic games, would you think the Avengers Skins would be added into the Fortnite? do let me know in the comments section down below.